12,454 listings in the city of Las Vegas with an average list price of $432,928 and a median list price of $299,000. 2,824 listings in the city of Henderson with an average list price of $586,416 and a median list price of $369,000. 37 listings in the communityname of Mountain Falls with an average list price of $300,723 and a median list price of $279,000. 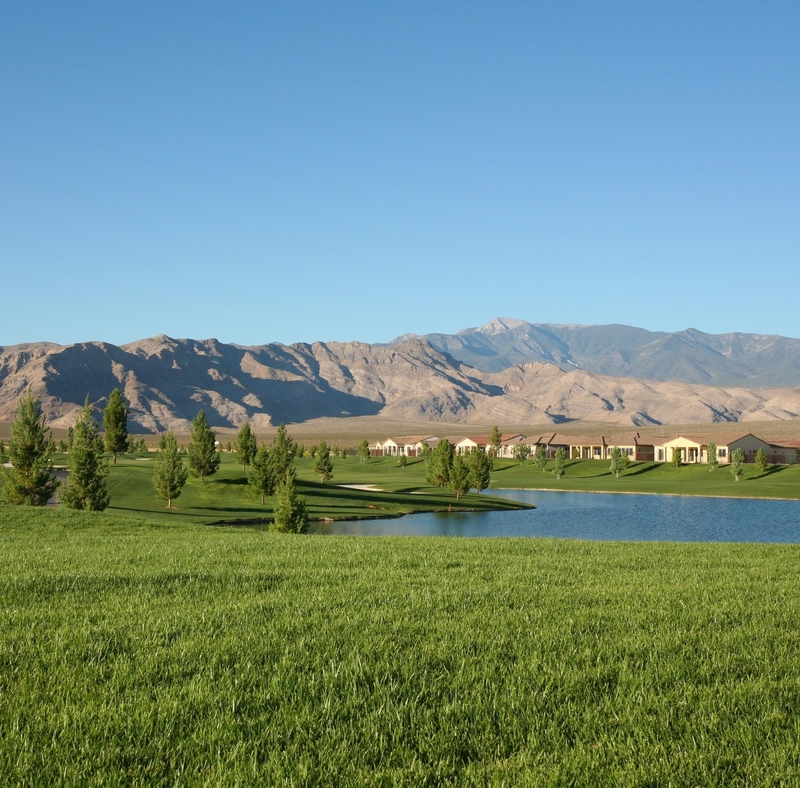 View listings in Pahrump, Boulder City, Ely and other cities. View listings in Moapa, Cold Creek, Caliente and other cities. © 2019 Kim Chitwood - Coldwell Banker Premier Realty - (702) 458-7070.